The North Vancouver Chamber of Commerce invites members from the West Vancouver Chamber and the Greater Vancouver Board of Trade to join their members for an evening of networking fun in a beautiful winter wonderland at Mt. Seymour Resort! Ticket includes one complimentary drink per guest, light appetizers, engaging conversation, and a memorable evening on the slopes. This is an opportunity to strengthen and grow your network with business professionals from the NV Chamber, WV Chamber and the Greater Vancouver Board of Trade! 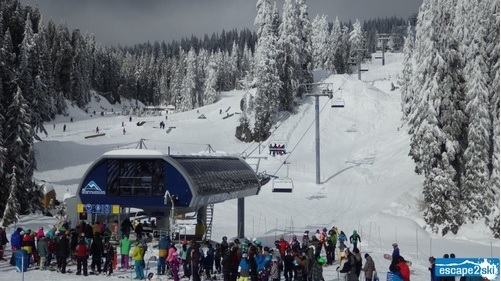 Mt Seymour will be providing lift passes and rentals to all registered guests should they wish to enjoy a night on the mountain after the networking event. (Skiing/snowboarding is optional.) Guests must indicate requirement for lift pass and/or rentals at the time of registration. Guests may also bring their own equipment should they prefer.